This blog has moved to a new server, which should hopefully be faster than the old one. However, if you do come across anything that doesn’t seem to work correctly, please let me know in a comment, and I will get on to it as soon as I can. 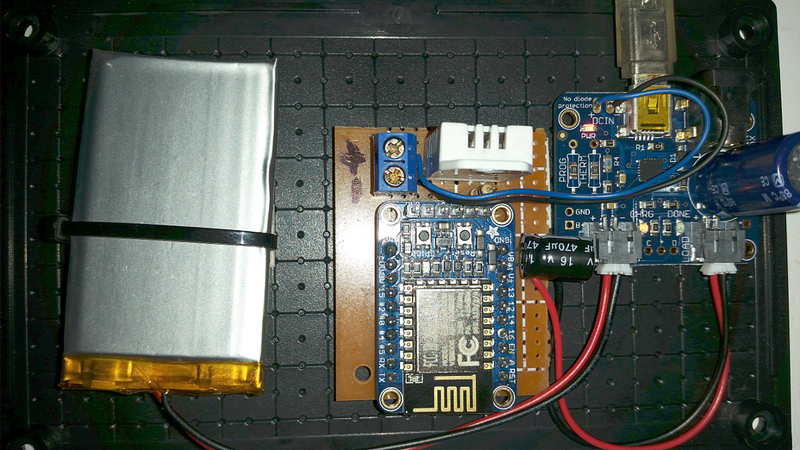 Recently, I added solar power to one of my ESP8266 weather stations. With the right hardware, this was actually remarkably easy to do. To make things nice and easy, I ordered an Adafruit USB/DC/Solar Li-Ion/Li-Poly charger. (Top-right in the photo) These boards can take DC input from USB, a 2.1mm power jack or from wires soldered directly onto the board. It will then both charge a Li-poly battery and power a load. Whatever power is left over from powering the load will be used to charge the battery, and if the load draws more than what the solar panel can provide, the rest will be drawn from the battery. Here’s a quick and easy way to add a colour picker lookup to an AX form. 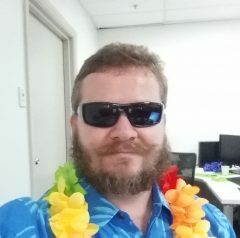 I’ve seen a number of different ways to add colour picker support to an AX form, but so far, this has been the easiest. 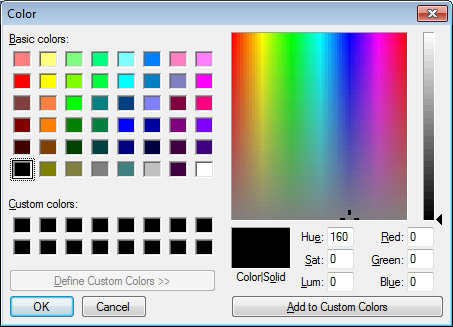 It is not ideal, because the colour picker opens up as a dialog window, something which can’t be easily worked around without resorting to using custom ActiveX or .NET controls.